Based in the centre of yorkshire we cover all of yorkshire and beyond. 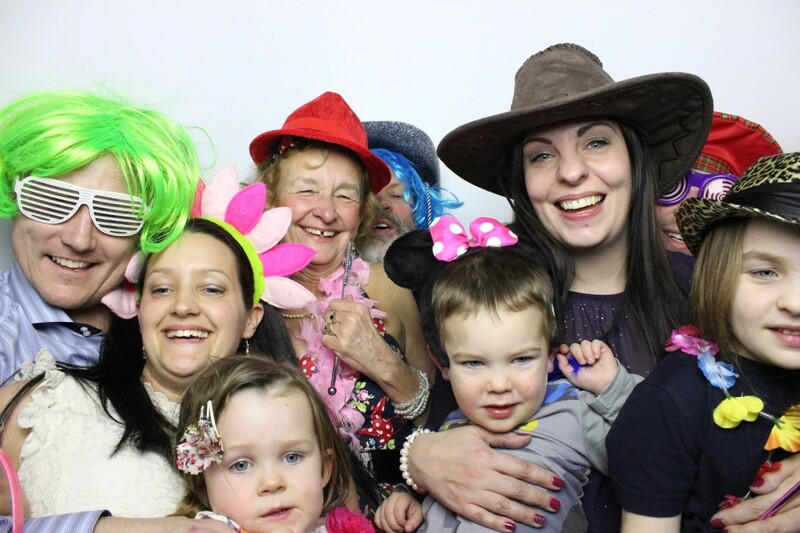 Our photobooth’s are of the highest quality professionally manufactured in England. Our photobooth’s unlike some others are fully enclosed at the front and rear allowing for a quiet environment to record your messages and to get comfortable for your pictures. Unlike some other companies all our packages come with everything. The only choice you have to make is the day and how long you want us for.